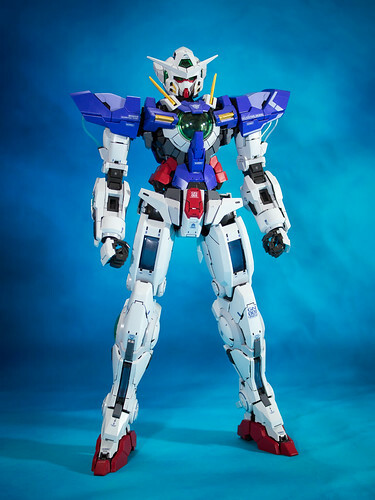 Released back during the holiday season last year, the 1/60 scaled GN-001 Gundam Exia is the latest in the long line of Bandai’s Perfect Grade Gunpla kits. 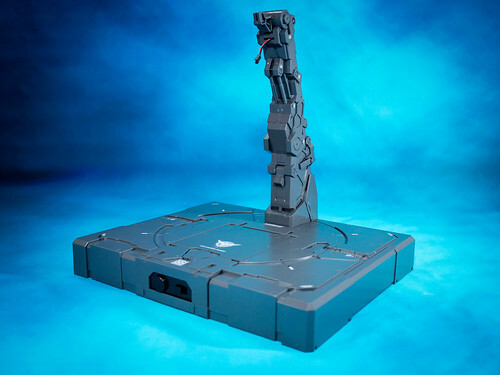 Announced as part of the Mobile Suit Gundam 00 10th anniversary project, the Gunpla have two slightly different versions on sale on the market: The Lighting version, which has the L.E.D. 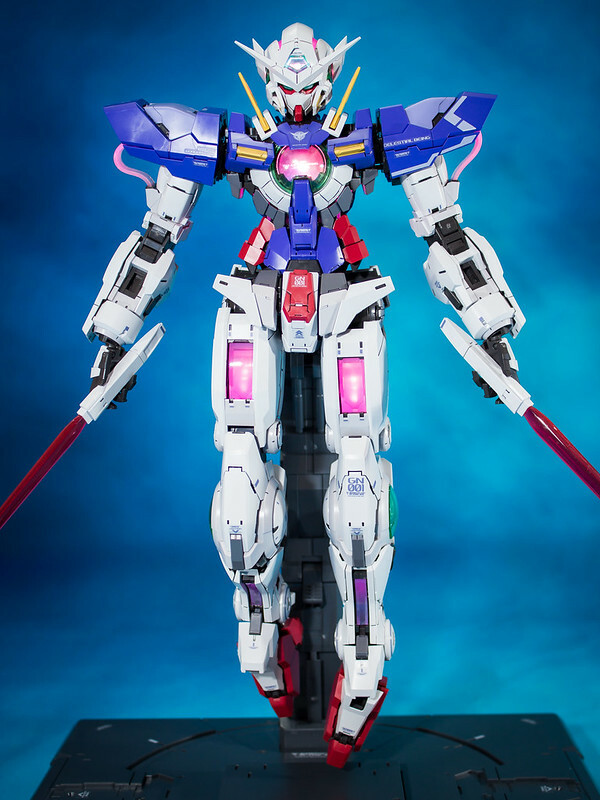 unit for Exia’s Aurora Luminescence gimmick, similar to the Psycho Frame gimmick of the Perfect Grade 1/60 scaled RX-0 Unicorn Gundam; The regular release, which is essentially the same kit but without the L.E.D. unit. 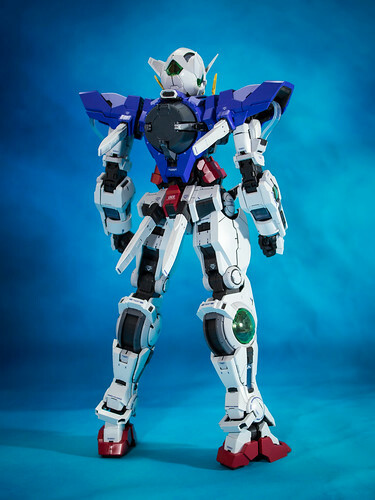 Initially not interested due to the hefty price tag of the Lighting version, which unlike PG Unicorn’s L.E.D. 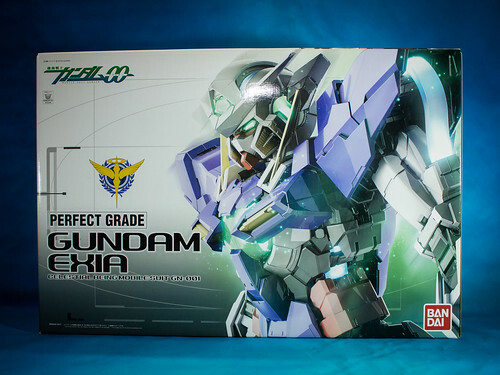 unit that was sold separately from the Gunpla itself, it wasn’t until I’ve learned of a 3rd party L.E.D. 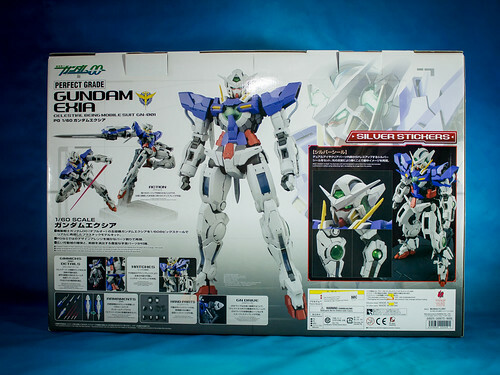 unit being released by Mo Jiang Hun (模匠魂/MJH) a few months later that it reignited my interest in getting the Perfect Grade.